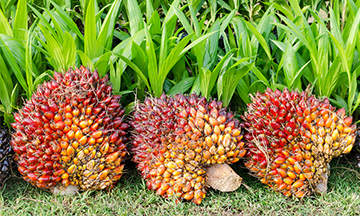 The oil palm tree produces high-quality, versatile oils. Small-scale agricultural production systems along perennial crops. The process of cultivation of our oil palms begins with the selection of seeds. After the selection of seeds, our seed suppliers will germinate and deliver the germinated seeds to us. We plant the germinated seeds in batches in the pre-nurseries at our oil palm plantation. The harvesting of our oil palms begins when they reach maturity which is approximately three (3) years after being planted in the fields. As our oil palms continue to mature, their yield increases and they generally reach peak production between their 7th to 18th year of growth. Our palm oil mill is located within our oil palm plantation premises that is easily accessible by our network of service roads within our palm oil plantation to reduce our transport costs and allows for the timely processing of the FFB, thereby maintaining the quality of our CPO. It's been months of preperation and the time has come! Visit us in China and Hong Kong Expo 2015. We are hiring. Be part of us! We alway look for talented candidates to be part of us. Join us today and be part of the big family! 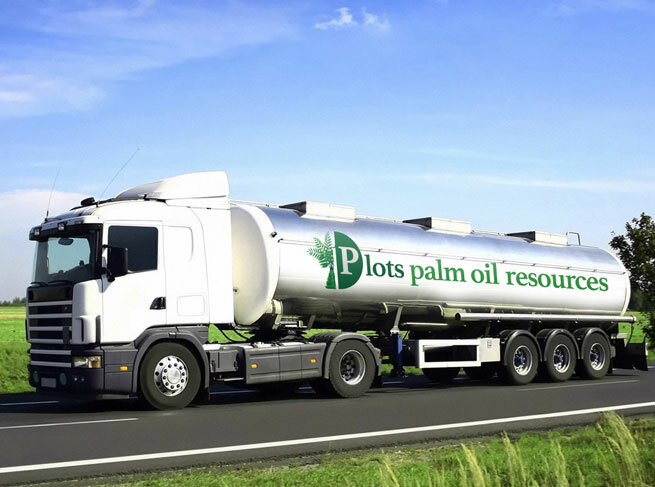 Plots Palm Oil Resources offers the best logistics services using all mens of supply chain. Use our overland, ocean and air freight solutions for shipment of your goods. 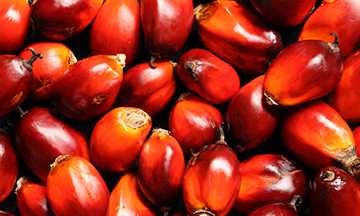 Plots Palm Oil Resources offers intelligent warehouse solution. Lower your storage and good maintenance by using our modern and intelligent warehouses. You can see all locations on location page. 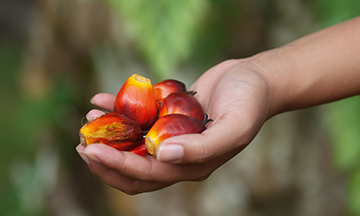 Want to know more about Palm Oil Business, or you need someone for full supply chain management? Please contact us. Our team of professionals will be happy to help. From 2015 Plots Palm Oil Resources offers new service - we are now offering end-to-end solutions. Plots Palm Oil Resources 2015. All RIGHTS RESERVED.